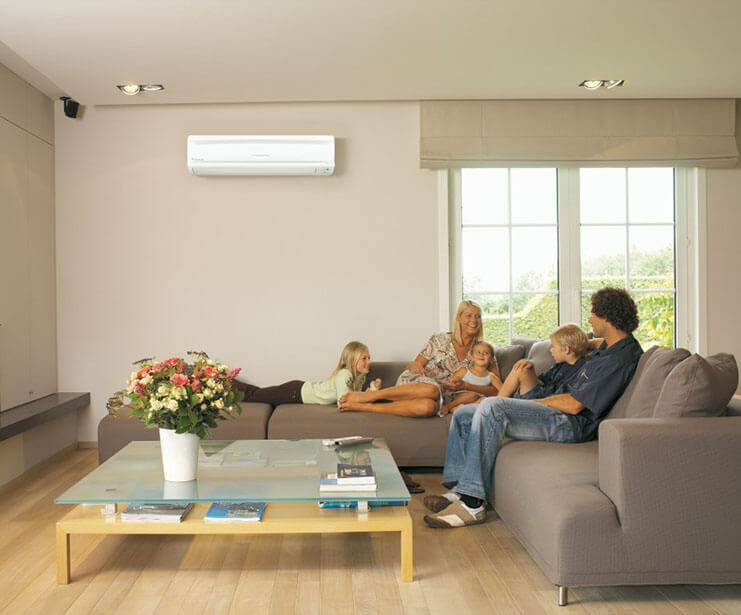 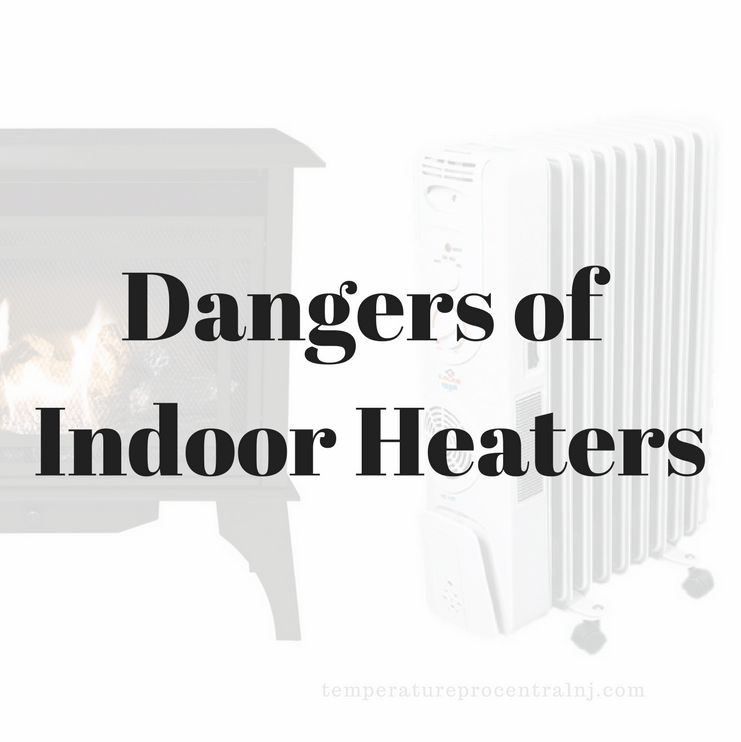 What exactly is ductless mini split air conditioners and heaters anyway? 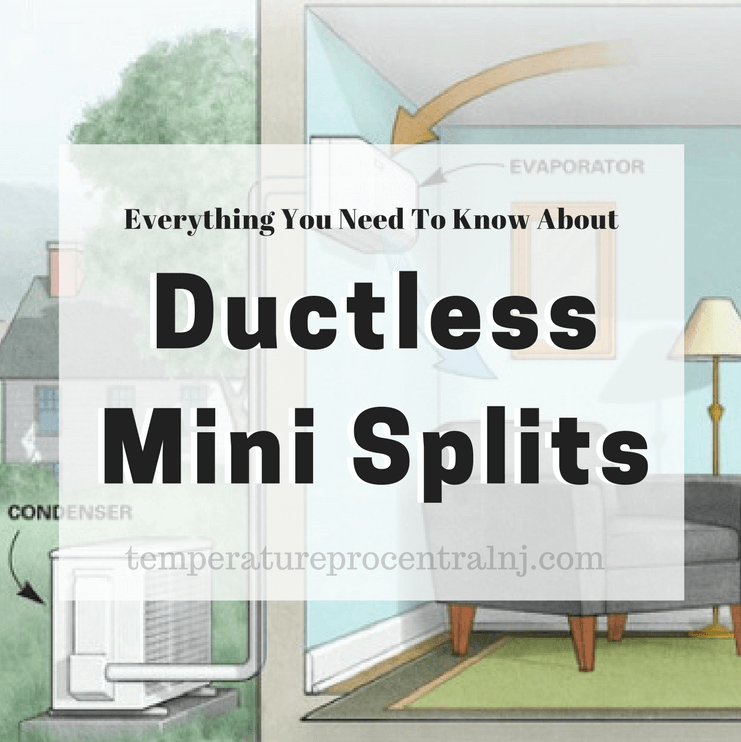 You would be surprised that ductless systems, or as they are often referred to as mini-split units, can make sense in many applications. 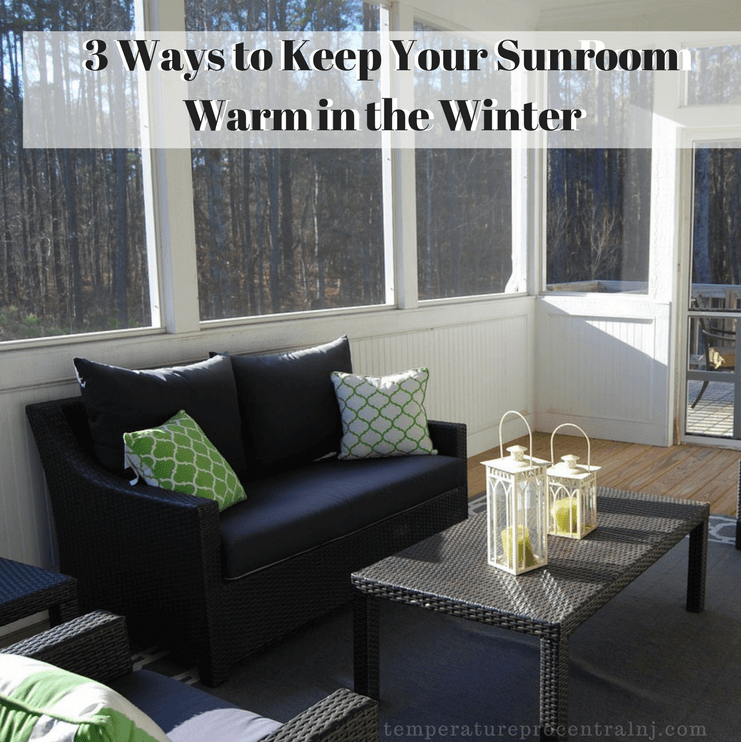 Keep your sunroom warm and toasty in the wintertime instead of avoiding the space until the weather outside gets hotter!